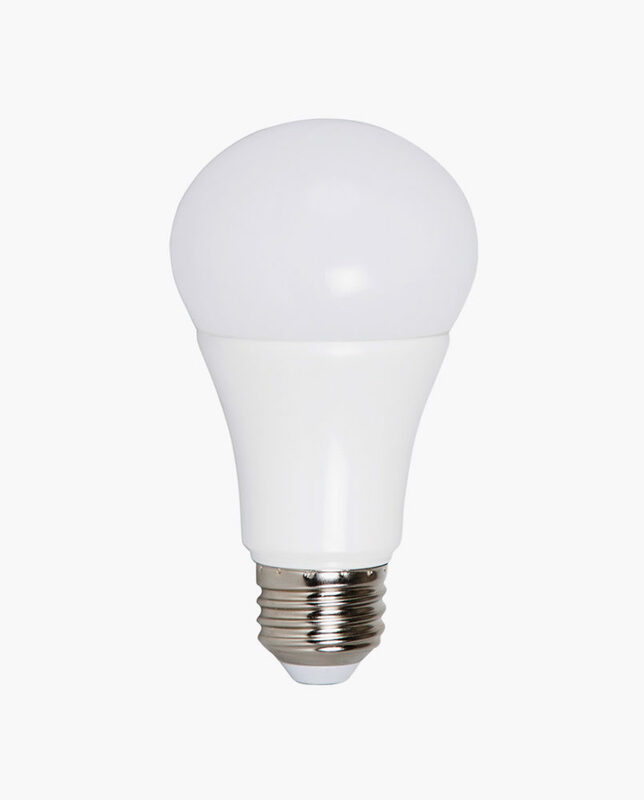 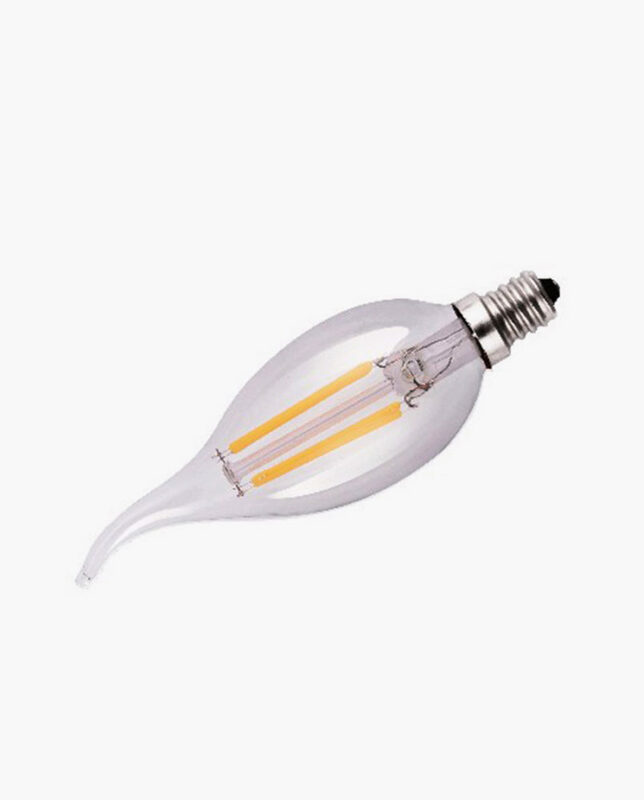 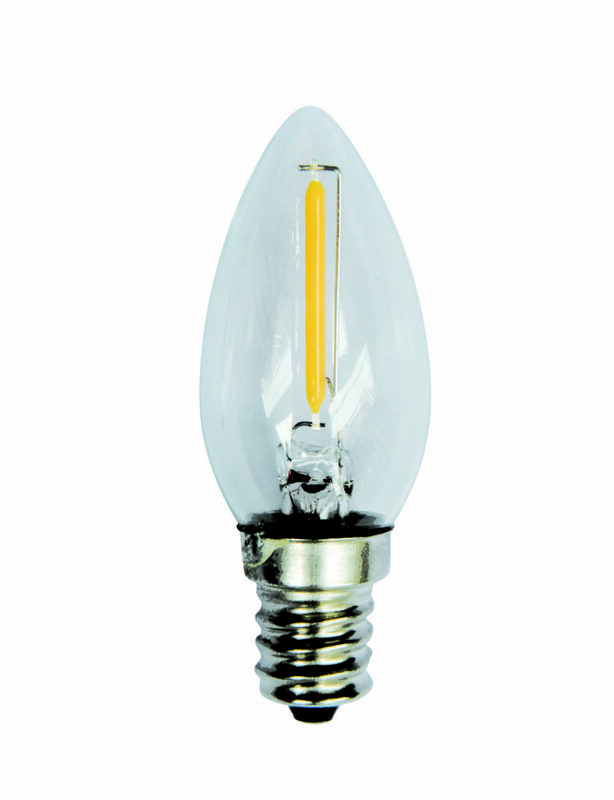 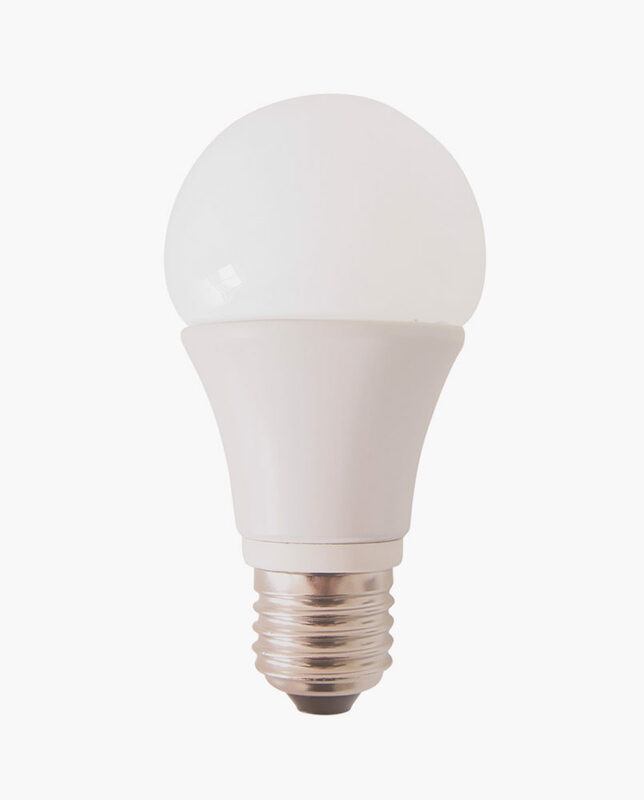 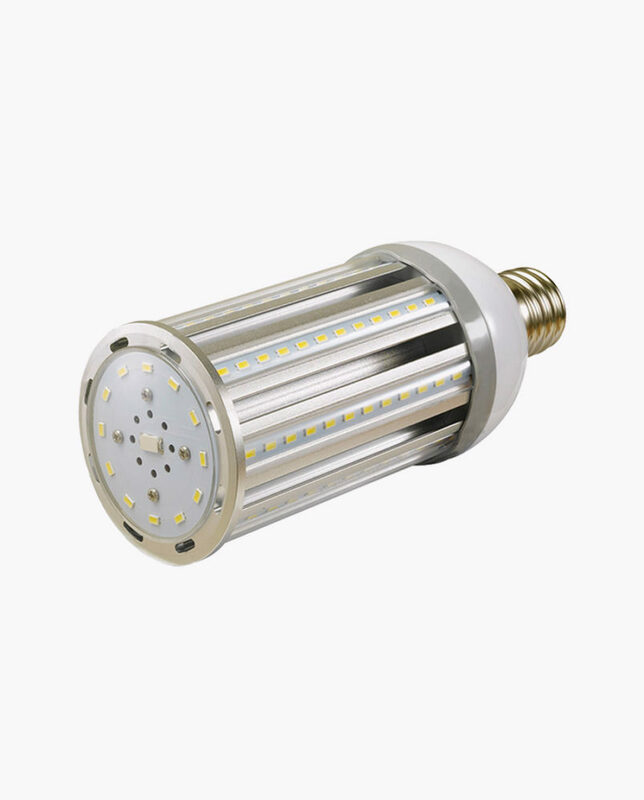 The CTL LED GU24 offers superior energy efficiency by operating on only 10 watts as opposed to incandescent alternatives. 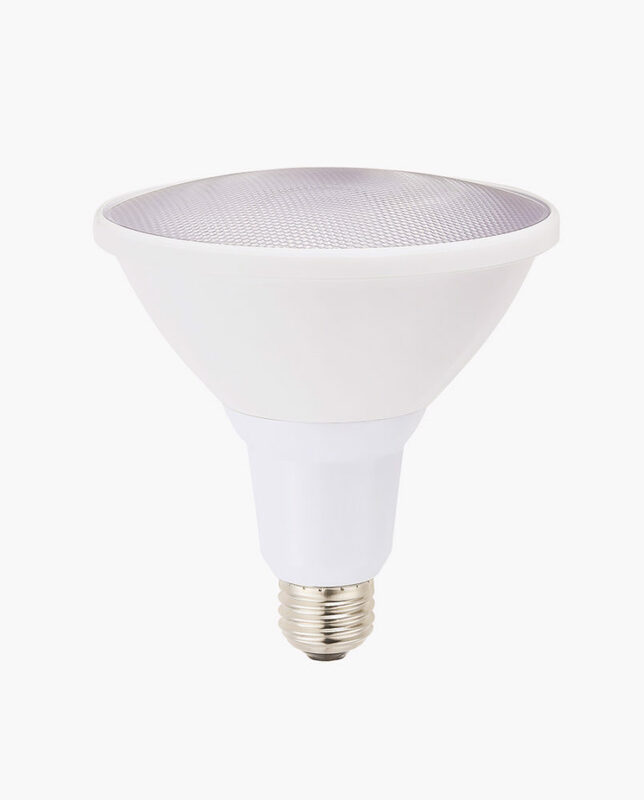 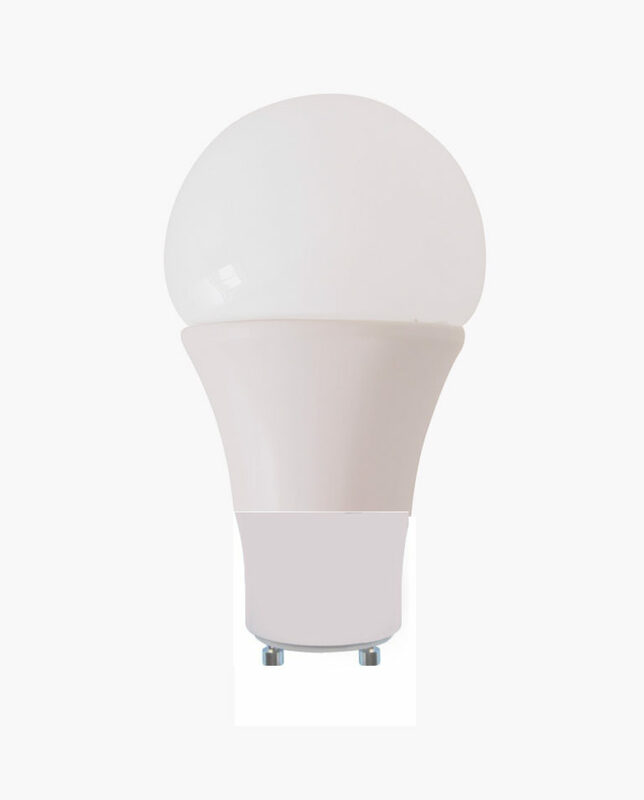 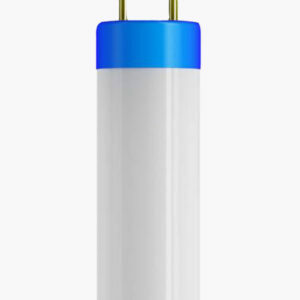 This GU24 base A19 emits a warm white 3000K color temperature with an output of 800 lumens. 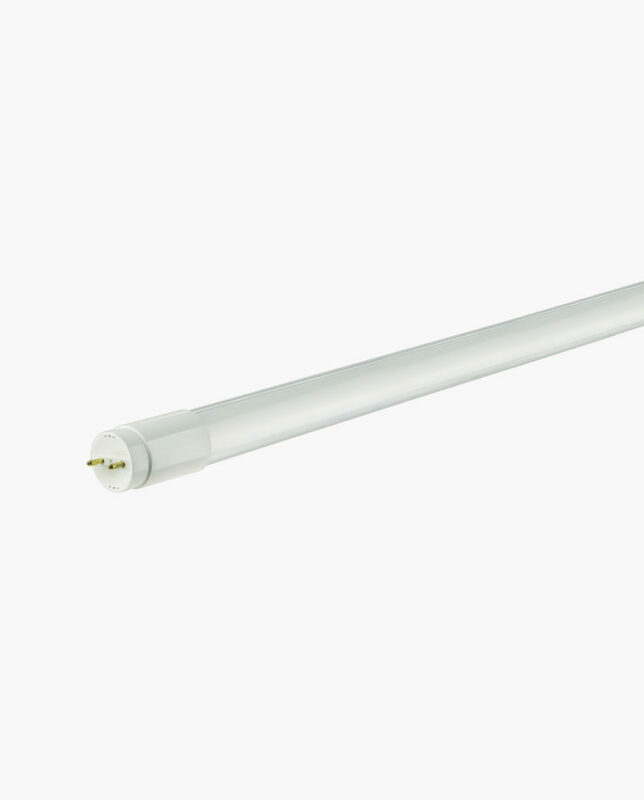 Backed by a 3-year warranty, replaces fluorescent Gu24 for fully enclosed fixtures.